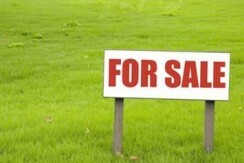 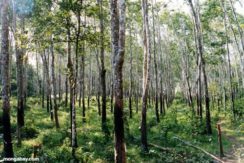 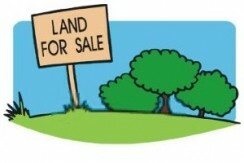 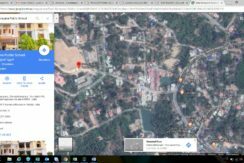 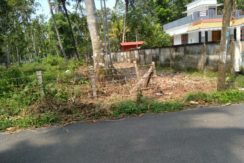 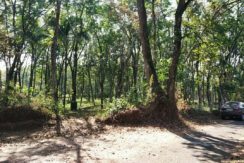 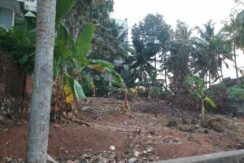 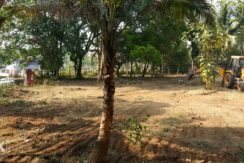 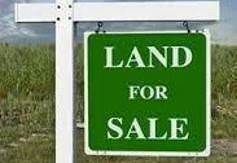 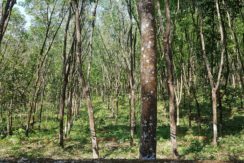 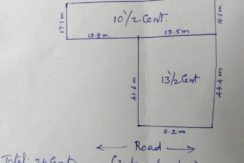 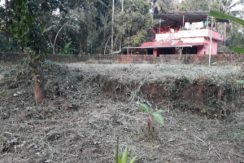 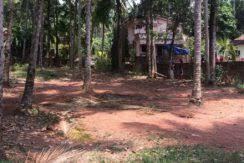 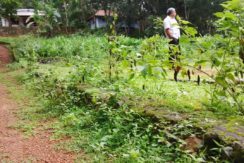 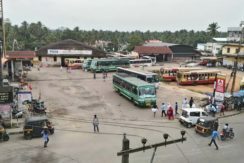 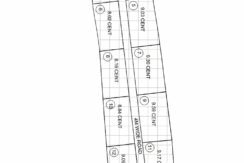 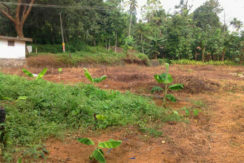 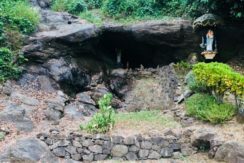 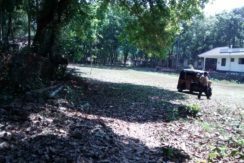 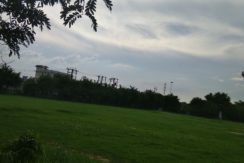 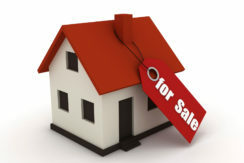 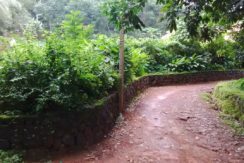 24 cent residential plot at Ulloor Neerazhi lane, 1km from Trivandrum medical college. 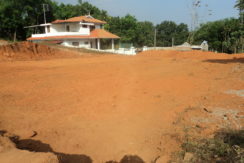 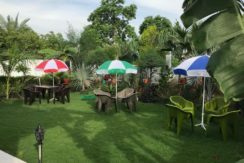 suitable for 5 independent villa. 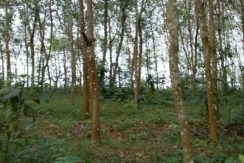 300m from NH66.